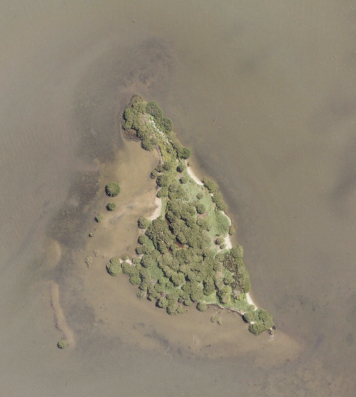 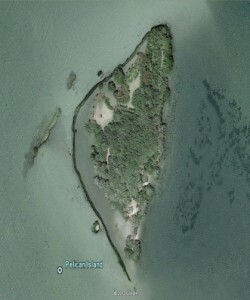 Pelican Island is an important bird rookery in Indian River Lagoon. In 1903 it became the first federal land set aside specifically for wildlife. Since then it has eroded dramatically due to wave action. 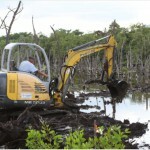 By 2000 it had lost more than half of its original 5.5-acre area. 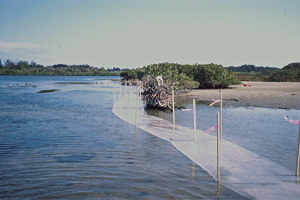 Proactive steps were urgently needed to stop erosion and preserve critical nesting habitat for 16 different species of birds, including these threatened Wood Storks. 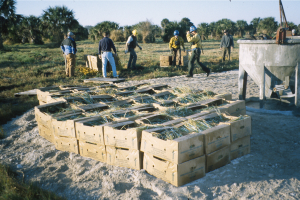 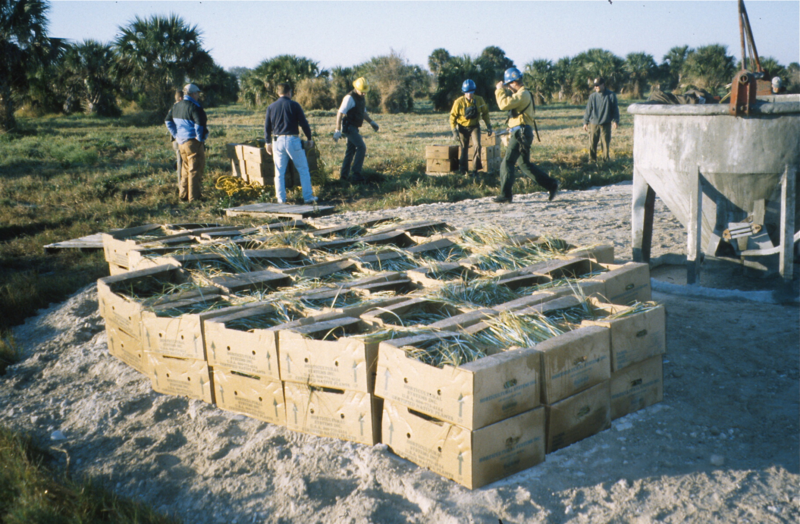 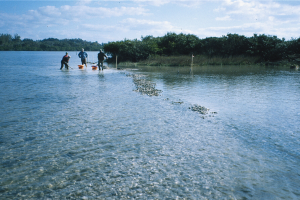 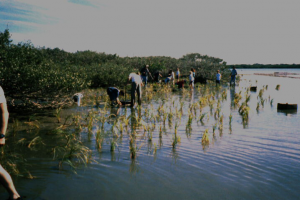 In partnership with US Fish and Wildlife Service, Army Corps of Engineers and others, CRG carried out an innovative plan to install an oyster shell wavebreak and plant smooth cordgrass and mangroves to protect the island shoreline and encourage natural sediment accretion over time. 165 ft. of oyster shell were placed by hand in Phase I. 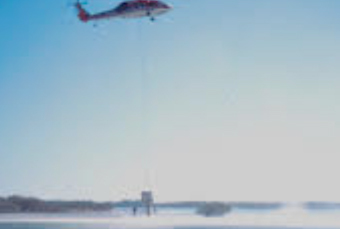 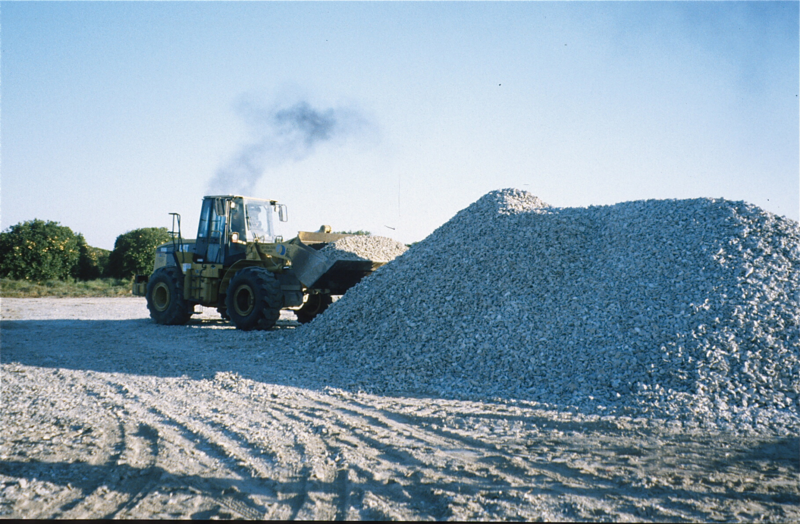 A helicopter was used to airlift in 930 ft. of oyster shell with minimal disturbance in Phase II. 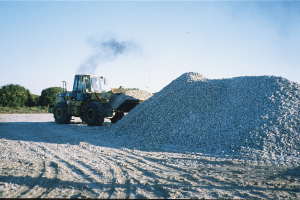 Phase III included 260 more cubic yards of shell and 900 cubic yards of sand. 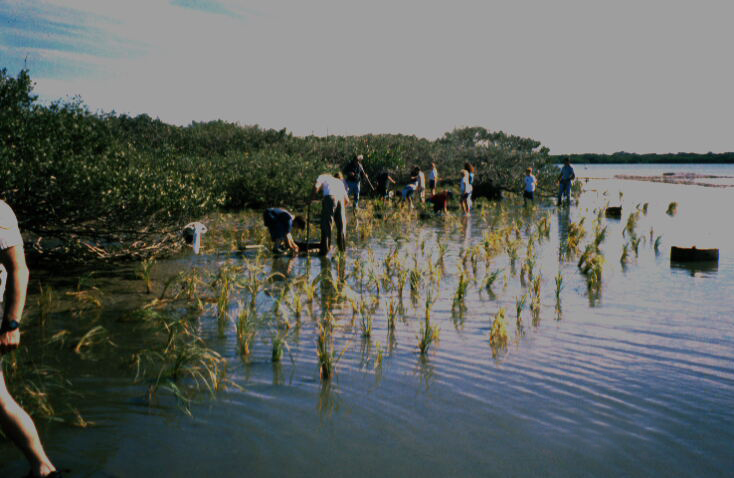 Volunteers helped with planting thousands of wetland plants.